If you are looking fir where to buy tablets and iPads in 2019, our list gives you a quick overview of all the best tablet stores in USA, Canada, and internationally. This includes everything from iPad's, Android, Windows, Chromebooks and other OS tablets, to budget tablets, refurbished tablets, tablet bundles, and in-house tablets from all best tablet brands so users can find the best cheap tablet. 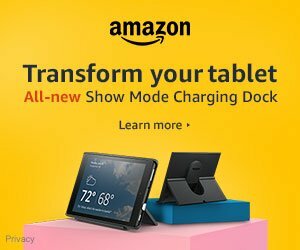 US Amazon Tablet Store Amazon Fire 7, Amazon Fire HD 8, Amazon Fire HD 10, Android tablets, Windows 10 tablets, Chromebooks, 2-in-1 tablets, ultrabooks, convertibles, iPads, Nook tablets, and refurbished tablets. Also tablet accessories like tablet cases, covers, stands, protective film, extra warranty and tablet insurance, stylus and digitizers, and memory cards. The world's largest selection of tablets and tablet accessories, and generally the best prices. Additional features: Refurbished tablets and iPads, budget tablets, bestseller list, tablet user rating. Special offers: Tablet trade-in, pre-order often available, gift wrapping, sales tax excluded in some states. 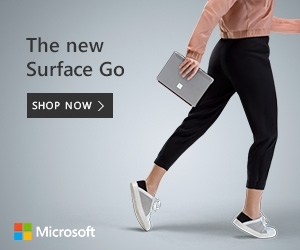 Microsoft Surface Pro, Surface Book 2, Surface Go, Windows 10 tablets, Windows 10 ultrabooks / Windows 2-in-1 tablet, official Microsoft and Surface accessories like keyboards and dockings. 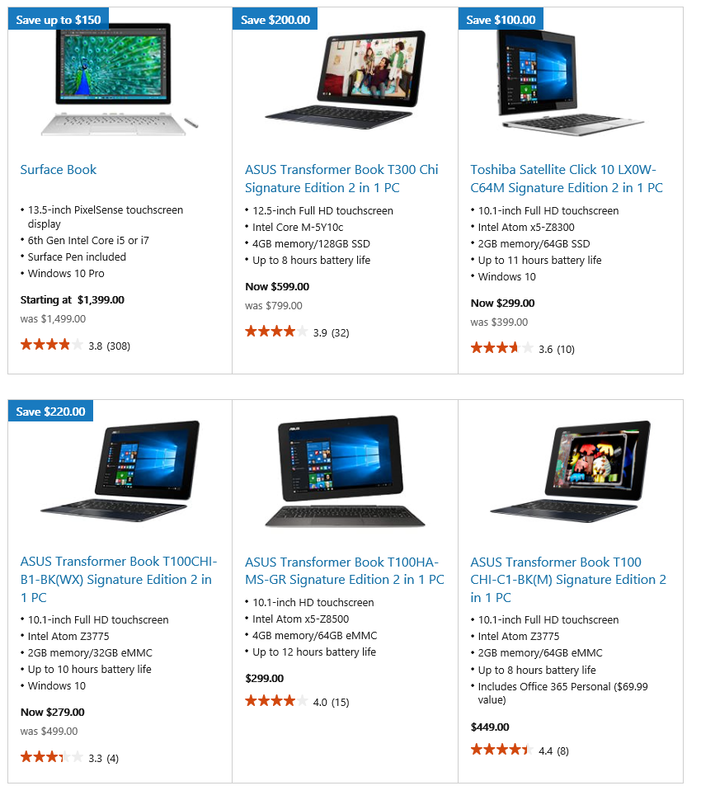 Microsoft Store prices are sometimes very competitive on Windows 10 tablets, with occasional tablet deals on Surface tablets from the official Surface store. Special offers: Student discounts, Surface sales, and deals on accessories/software bundles, free returns on orders. Apple iPad 9.7, iPad Pro 12.9, iPad Pro 10.5, iPad mini 4, iPad mini 2 retina official iPad accessories. If you are looking for where to buy iPad, the Apple Store prices are MSRP prices. Which sometimes makes iPad more expensive. Special offers: Free engraving on iPad, Apple certified refurbished iPad's, and some student discounts. 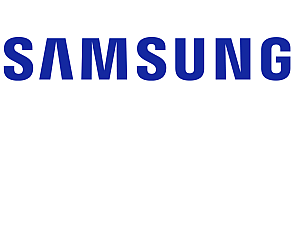 US Samsung All the Samsung tablets in production with Windows or Android from the smallest 7-inch tablets to the largest tablets and detachables, both Wi-Fi models and 4G LTE models. Occasional bundle sales and trade-in offers and tablet online shopping on all the Samsung tablet in production. US Lenovo All of Lenovo's Android and Windows tablets and 2-in-1 tablets, including their dual-screen Yoga line. 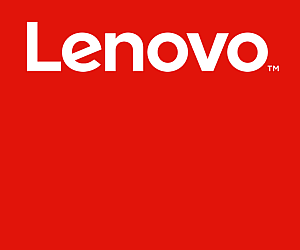 Lenovo tablet deals from time to time. US HP HP's detachable Windows 10 tablets and Chromebooks with Wi-Fi or 4G LTE. Also the official HP accessories and gear. 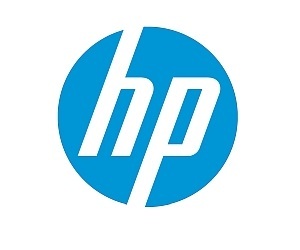 Personal configurations from the official HP store, accessory bundles on occasions. 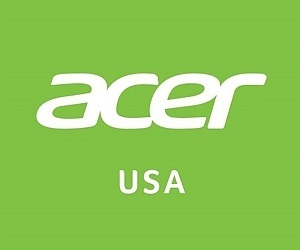 US Acer Most of Acer's Android, Chrome, and Windows tablets and 2-in-1 tablets, but often not all of them, and lots of cheap tablet accessories. Usually the first tablet store to list Acer's newest tablets. 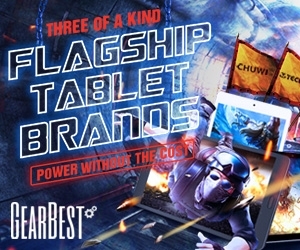 International Gearbest The cheapest Windows 10 tablets, Android tablets, dual-OS tablets (Android + Windows), budget tablets, Chinese tablets from Xiaomi, Huawei, Teclast, Chuwi, Onda, Cube, Voyo, Vido. The largest tablet store internationally with many tablets to chose from, ranging from cheap tablets under $40, to the newest high end octa-core tablets directly from China. Free international shipping. 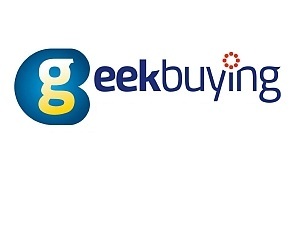 International GeekBuying Cheapest Android tablets, cheap Windows tablets, Chinese brands, very cheap tablet accessories. Almost 200 tablet computers in online store. From Xiaomi, to Chuwi, Alldocube, Teclast, Lenovo, Voyo, Huawei, to more unknown tablet brands. Large selection of cheap accessories like covers, cases, and Bluetooth keyboard for tablets. With free international shipping. International Banggood New launches on Chinese Windows tablets and Android tablets from Chuwi, Cube, Teclast, Voyo, Pipo, Lenovo, Jumper, Binai, Xiaomi, and others best inexpensive tablets, as well as 2-in-1 tablets and detachables, and lots of cheap tablet accessories. Good selection of the best cheap Android tablets as well as the newest. Special offer: Free global shipping on lots of tablets, tablet cases, and tablet covers. Canada Amazon Tablet Store Kindle Fire, Android tablets, Windows tablets, iPads, ultrabooks, 2-in-1 tablet online shopping. Canada's largest store fortablets and tablet accessories. Additional features: Refurbished tablets and iPads, budget tablets, bestseller list, user rating. Kobo Aura, Mini, Glo, Touch, official accessories, with decent selection of the choice, making it easier to find the best affordable tablet in Canada. Very similar to the discounts and free offers in US, except Kobo having greater market share in Canada. Microsoft Surface Pro, Surface Book 2, Surface Go, Surface Studio, Windows 10 tablets, Windows 10 ultrabooks/ convertibles / Windows 2-in-1 tablets, official Microsoft and Surface accessories such as cover, cases, sleeves, keyboards and dockings, in addition to Microsoft Lumia phablets. 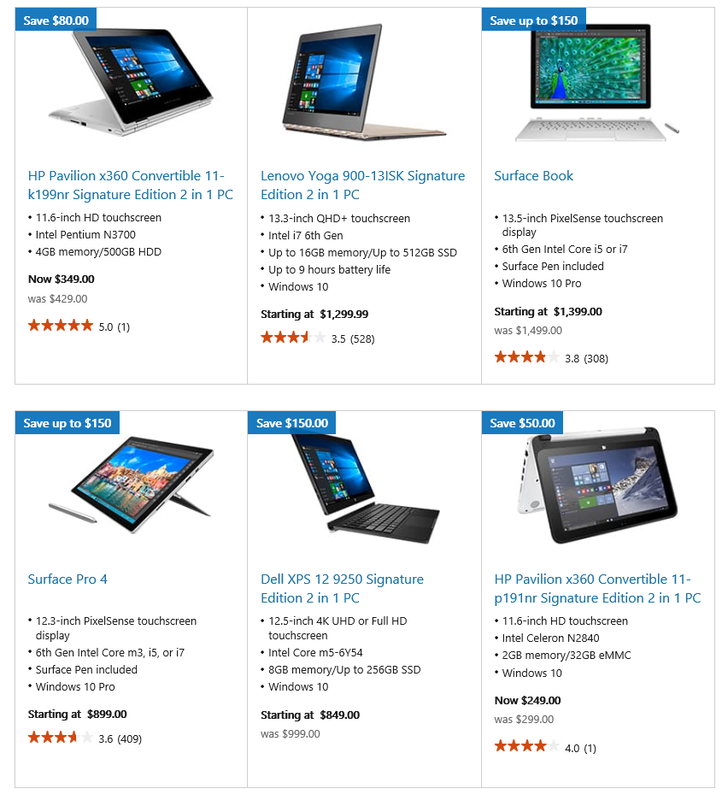 Largest store of Windows 10 tablets in Canada and earlier with pre-orders than most other stores. Special offers: Student discounts, regular sales, accessories or software bundles, and free return on orders. Tablet Shop Page last updated: March 2019.